Learn spiritual housecleaning techniques for your personal Ascension process. 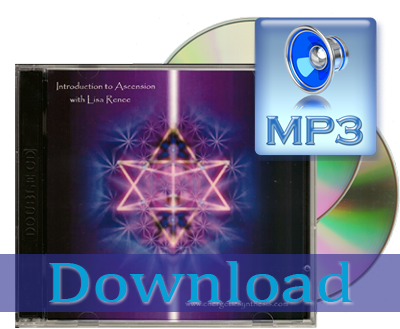 Thank you for your interest in our Introduction to Ascension CD. This product is now a Downloadable product.This is the same product as our previous double CD, which we have now digitized and offer it as a download. We have separated the tracks into two ZIP files to make it easier to download. Please note that these are VERY BIG files and will take a while to download. You should download them to a computer first and then unzip them. Once you have done this you can copy them over to your music folder and sync with any device should you choose to. Trying to download these files to an iPad or iPhone directly will probably not work. Thank you, the ES Team. Learn all of the spiritual housecleaning techniques for your personal Ascension process.